More details can now be revealed for the next four of this year's new adventures in the Doctor Who Short Trips range. 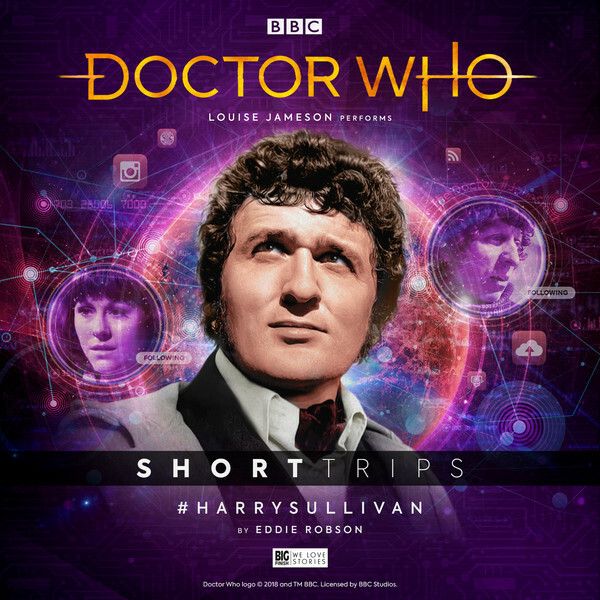 Narrated by Big Finish favourites, there are two especially intriguing tales as we hear stories featuring Fourth Doctor companion Harry Sullivan, and the Ninth Doctor before he met Rose. 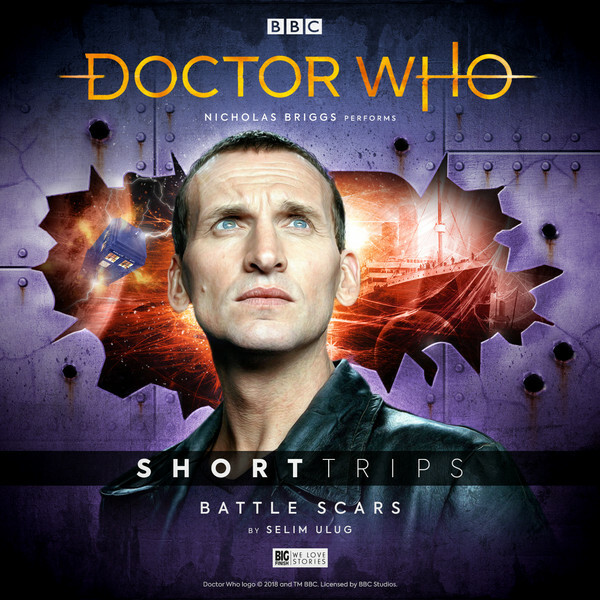 The next four Short Trips uncover more journeys in the TARDIS from New Series and Classic Series Doctor Who, only available at Big Finish. Sad about your local market shutting down? Don’t worry about it! Come on down to ODIN Megastore, where we have everything you’ll ever need. Enjoy our Hygge atmosphere. Browse stylish new ODIN wardrobes. Relax with friends on our new ODIN sofas. Friends gone missing? Meet new ones at our food-hall, where you can chill out and live happily ever after. Welcome to ODIN Megastore, where everything is for sale. Even your planet. No one survives in politics on Samael. Felicity Morgan has learnt this the hard way, as she keeps being assassinated. However, she has a secret. A secret that has kept her alive. A secret that has propelled her to the top job. When the Doctor and Jo arrive on Samael, they learn the impossible truth. One woman. One face. Many lives. En route to answer the Brigadier’s summons, the TARDIS is dragged off course. The Doctor, Sarah Jane and Harry find themselves trapped on The Zephyr, a spaceship that is going at full speed and yet is unable to move. With fuel running dangerously low, their only hope lies on Alderasea, a nearby world exclusively for the famous and celebrated. 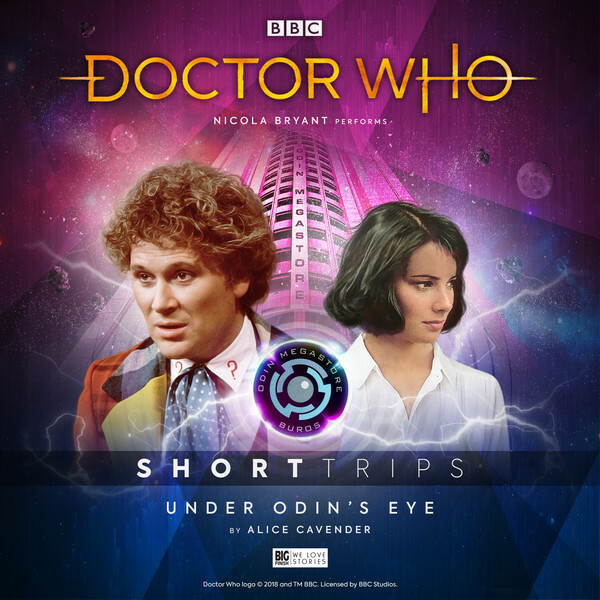 Each of the Short Trips is released once a month for £2.99 on download (only) from Big Finish. 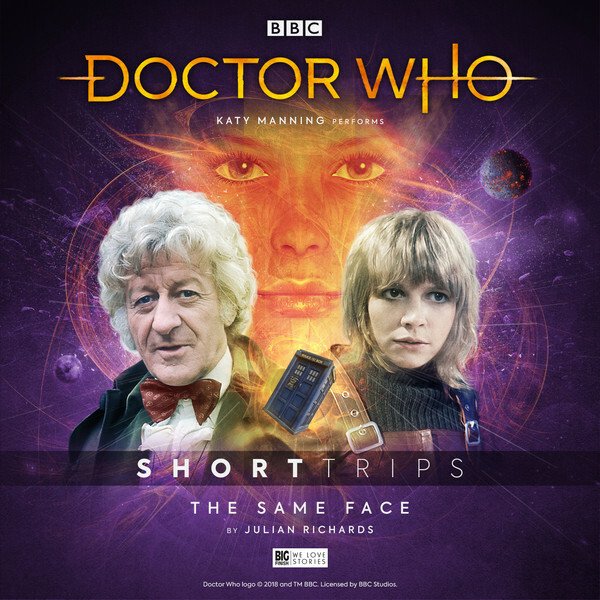 Or you can save money with a bundle of the Short Trips range and get the 12 stories from series 9 for just £30 a year, available straight after their release. Coming out later this month Alfie Shaw has written the third release of the 2019 Short Trips range, Doctors and Dragons, in which the Seventh Doctor plays a deadly game.